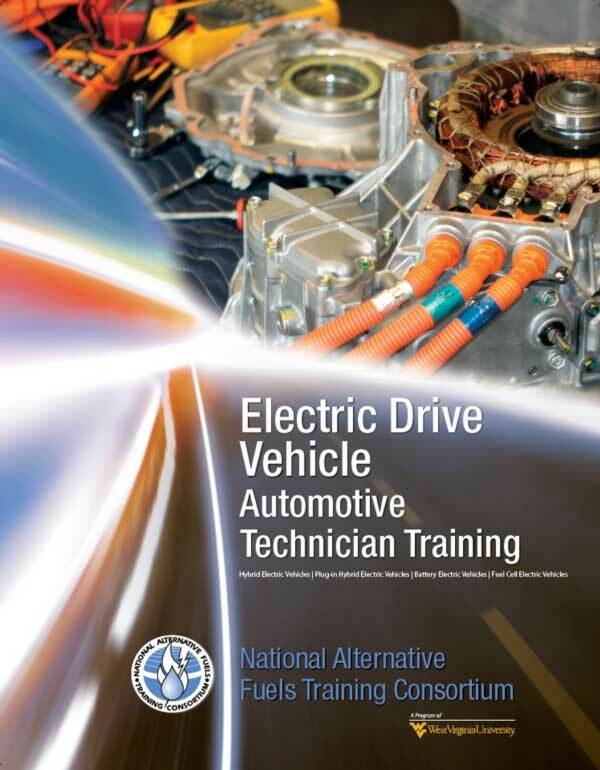 Listed below are the upcoming NAFTC training sessions. Follow the link listed on each session for course information and electronic class registration. Additional classes will be added, but if you have specific training needs not addressed by the offerings below, please contact us. 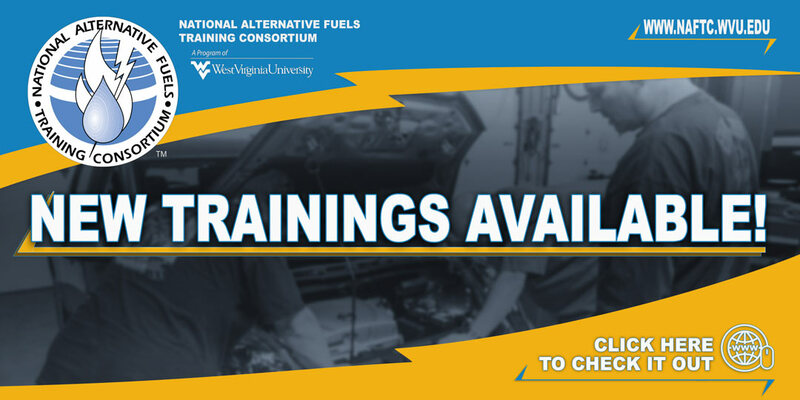 In addition to the sessions listed on the schedule, all NAFTC training sessions are available as contract training specifically for your group or organization, hosted at in your area.